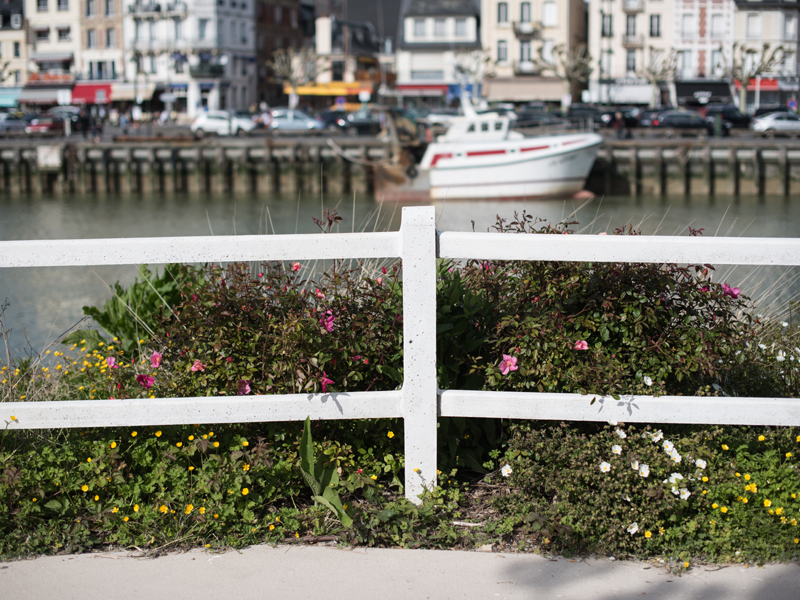 This natural stroll starts at the Touques Peninsula, at the entrance of Deauville. 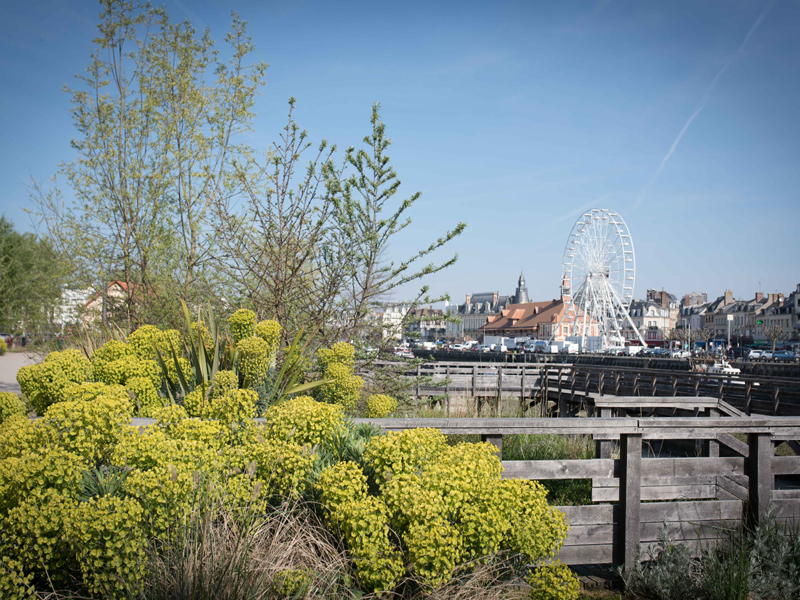 This environmentally-friendly area was entirely rethought: flora and fauna perfectly fit the seaside habitat. You can choose among two itineraries: a “grand site” itinerary overlooking the Touques and the surrounding landscape; or a discovery path crossing vegetation through a 99-m azobé wood landing stage with benches. The “grand site” itinerary is punctuated with a selection of Deauville images made by the photographers invited every year to the Planche(s) Contact Festival, a festival of photographic creation taking place in Deauville.